Python for S60 - brings the power and productivity of the Python programming language to the S60 platform. The tools enable rapid application development and prototyping, and the ability to create stand-alone S60 applications written in Python. 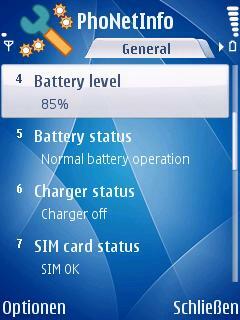 it is work on nokia 7610 symbian? I will work for nokia 6120c mobil ? 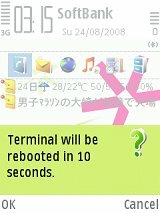 When i start to install python on my nokia 7610 then it show "install security error".What do i do now?